Conor McGregor return to the UFC after 23 months away to face unbeaten Khabib Nurmagomedov in the biggest fight in UFC history. Who wil win the fight at the T-Mobile Arena in Las Vegas? The striker or the grappler? This post contains our McGregor vs Nurmagomedov betting preview with winning predictions, betting tips, enhanced odds, bookie promotions and no deposit free bets on UFC 229! Conor McGregor makes his long-awaited return to the cage after 2 years away. In the meantime, the Irish legen stepped away from the UFC to collect a huge payday for his boxing match against Floyd Mayweather Jr. He lasted 10 of the 12 rounds which was longer than many expected against the greatest defensive boxer of all time, showing improved boxing skills. His MMA record is 24 fights, 21 wins (18 KO), three defeats. The Notorious already ranks sixth in UFC history for Most Knockdowns and he has knocked out all but two of his UFC opponents. Anyway, McGregor only fought against two lightweights and one of them - Nate Diaz - choked him out. Conor McGregor is the greatest striker at lightweight and, of course, wants to stay on his feet. He has demonstrated a descent takedown defense at times, but his grappling and ground game is definitely his Achilles heel. He is likely to strike quickly from long and mid-range, avoiding close-in exchanges. All three of McGregor’s losses have been by submission. He frequently gasses out against tougher opponents and spending so long away from the octagon will do nothing to help him develop the ability to go toe to toe with a machine like Khabib Nurmagomedov. SportNation offer 50/1 Conor McGregor to win the fight! Max bet £1! New Customers only. Expires 08/10/19 at the start of the fight. Valid once per customer. Bonus expires after 30 days. £1 Max bet. 7x turnover at 1.6 minimum odds. Khabib Nurmagomedov is the unbeaten champion as he has destroyed everyone who he has ever faced - 26 fights, 26 wins, eight by KO and eight by submission. He claimed his 10th straight victory inside the octagon against Al Iaquinta to capture the UFC Lightweight Championship. He racked up a ton of submission victories during his early years in the Russian circuits, but only two of his 10 UFC wins have come via taps. The Dagestani hasn’t lost a single round in his professional MMA career. Furthermore, Khabib has outstruck his opponents by an average 116.75 strikes over his last four scraps. Nurmagomedov is known primarily for combat sambo and wrestling. He owns a size advantage and is much stronger than his opponent on the ground. Having averaged 5.44 takedowns per fight it’s clear to see that Khabib usually prioritises getting the fight to the mat. He holds the UFC record for most takedowns in a fight, 21, and the most takedowns in UFC lightweight history, 43. Clearly, Khabib's strategy will revolve around the takedown. He has the best cardio and puts relentless pressure on his opponents that they eventually just cave to. His brutal, mauling style seems the perfect kryptonite to McGregor, who has been exposed by similar opponents in the past. 888sport offer 7/1 Khabib or 11/1 McGregor to win the UFC Fight! Max bet £5! Are you looking for the highest odds available on the UFC 229 main event? The section below shows the highest prices on the Conor McGregor vs Khabib Nurmagomedov bout, obtained by comparing odds from all the best betting sites in UK! We recommend to claim best odds by clicking the yellow 'Bet' button. Wanna get exclusive price boosts? Visit our Price Boosts page. Our MMA experts have deeply analysed all the key betting factors about this fight and each fighter. As a result, we provide the most researched betting tips on the McGregor v Nurmagomedov fight below. If you’re new to betting, a good place to start is our Betting Guide hub, a collection of the best tutorials and betting strategies that will help you improve your skills. Get 4/1 Conor McGregor to win (was 5/4). 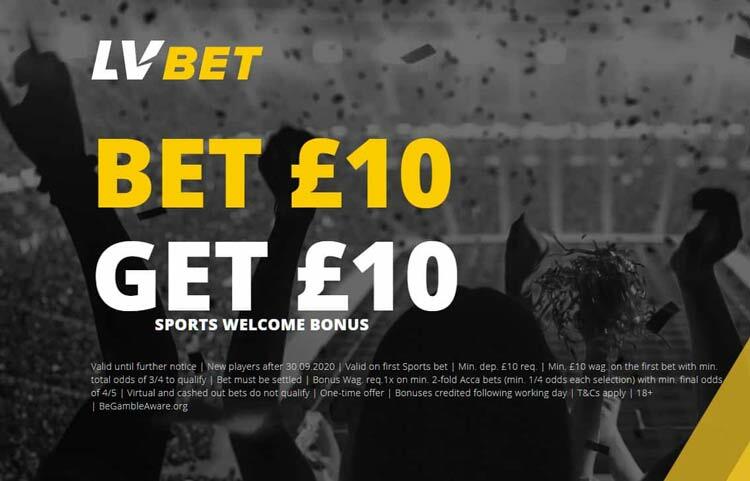 Max bet £10! There’s no better way to enjoy UFC betting that with an offer or two, particularly if it’s a market you’re new to. Every bookmaker will offer a great welcome bonus that will help you make a nice jackpot. 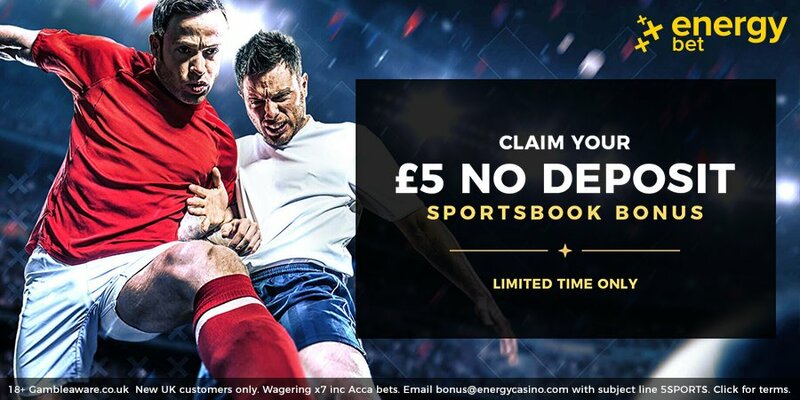 UFC no deposit free bets are among the most popular and you’ll find a number of bookmakers giving these away on our betting promotions page. Want more predictions for the major sporting events? 4/1 Conor McGregor to beat Khabib at BetVictor! Max Bet £10! "McGregor vs Khabib predictions, betting tips and odds (UFC 229)"